1. Prepare a chilled martini glass. 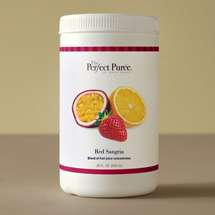 Fill a shaker with ice, combine all ingredients and shake until frothy. 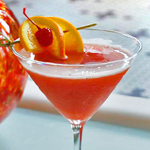 Strain into the martini glass and garnish with orange and cherry.